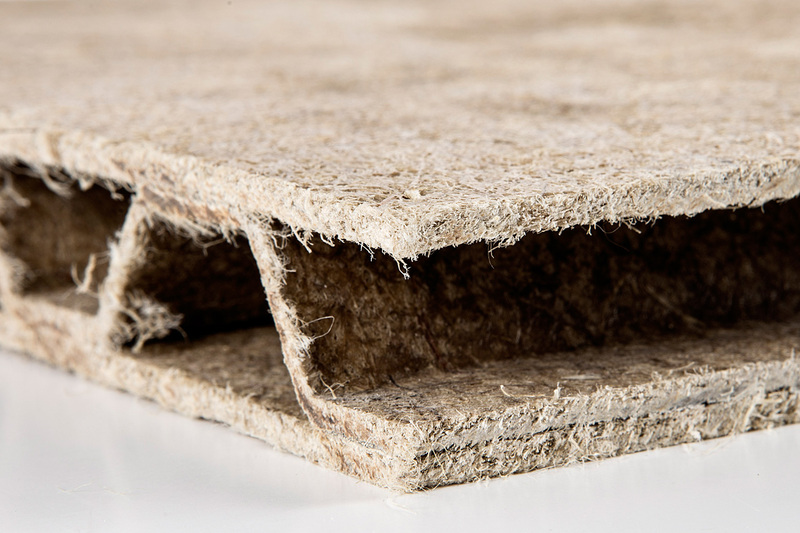 Materia is a worldwide network of innovative materials with which we can build a more beautiful, qualitative, and sustainable world. The online library with over 3,000 existing materials is like a candy store for creative professionals. A rich showpiece full of materials such as 3D printed wood, latex mixed with lace, tree bark tiles, recyclable glass ceramics, handmade wallpaper of cork, and hemp concrete. There are several online materials libraries, but Materia is the only matchmaking platform in the world for which architects, designers, and prescribers do not have to pay to find their material. 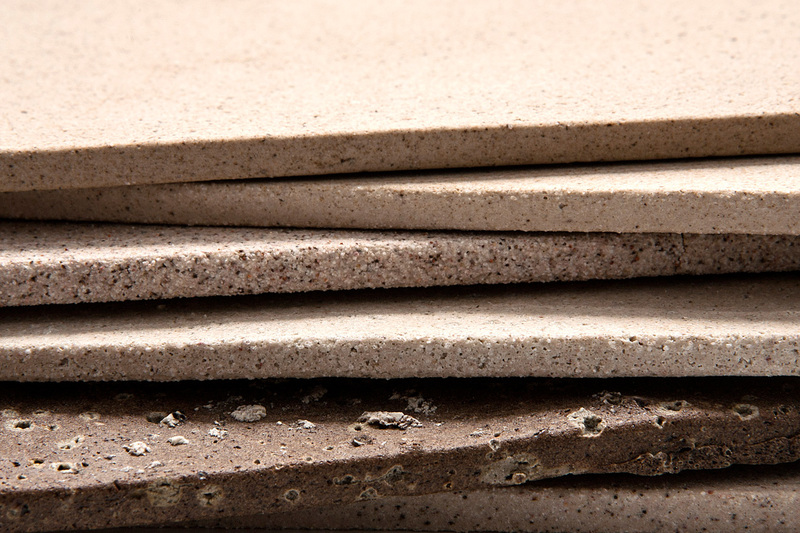 The selected materials can also be published free of charge and included as samples in an independent collection. The Materia community is popular and now has over 100,000 registered users. 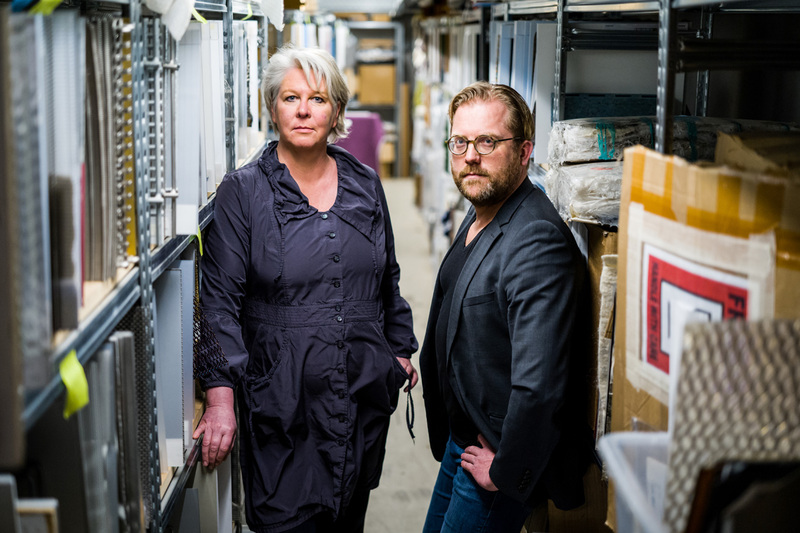 Els Zijlstra is Materia’s creative director and Jeroen van Oostveen its general manager. She is responsible for content, manages the website’s editorial staff, and scouts and curates materials for the online library. He is responsible for strategic and business development, among other things. In the constant pursuit of continued visibility, they believe it’s time to present Materia at the Milan Design Week, but until now they have organized their own large annual event: Material Xperience. The fair, held this year at Ahoy Rotterdam, attracts as many people as a pop concert. The 2018 theme, ‘Material Sector Crossover’, shows broad developments in the fields of architecture, interior, product, mobility, fashion, and the graphics and packaging industries during exhibitions, lectures, and product presentations. Innovation is an artificial evolution. Successful innovations are those that adapt to economic, political, cultural, technical, and sustainable developments, and thus achieve positive change. They solve problems, make processes or use easier, cheaper, more comfortable and more fun. ‘For example, growing algae and seaweed is becoming a serious industry with structural potential. 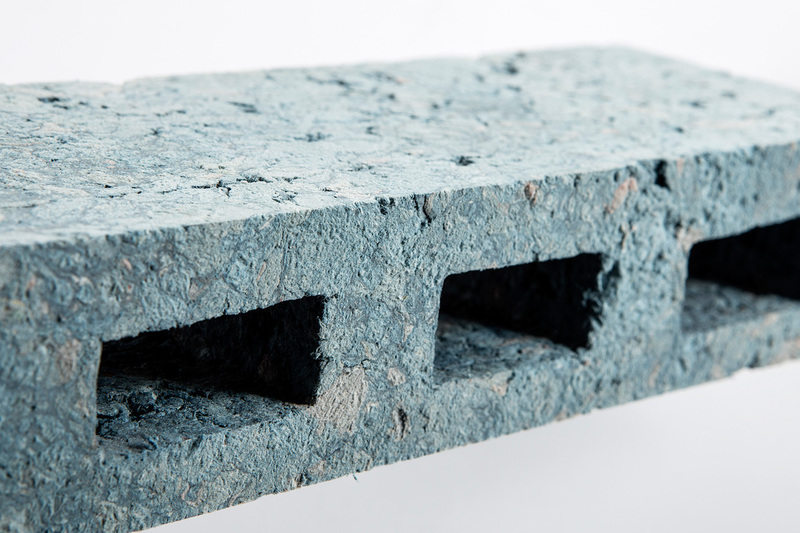 And could coffee grounds, ‘harvested’ from coffee bars as a qualitative residual material, be the new MDF in five years time? And will all our furniture be made from our own recycled waste?’ she asks herself out loud. This interview belongs to the project Human Nature, designing the equilibrium. Part of this project are live interviews and an exhibition during the Milan Design Week 2018.